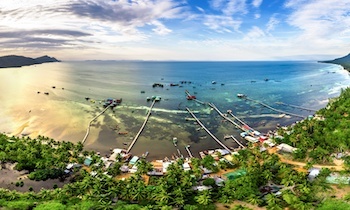 Are you looking for some entertainment for your Phu Quoc tour? 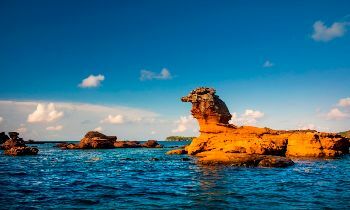 Phu Quoc island has some interesting options available and in the future, as tourism develops there will be more on offer. We have come up with some suggestions below for any of our visitors that are crying out for some fun in the sun. For great evening entertainment, some of the resorts on the Phu Quoc island offer walk-in Karaoke rooms that seat around a dozen people that you can hire by the hour. Prices are very reasonable, with drinks and food which are also available on order in most places. This is a fantastic experience and will leave you laughing for hours. We have sung at the Karaoke rooms at Saigon Phu Quoc Resort and found these to be terrific. Here is what is available. 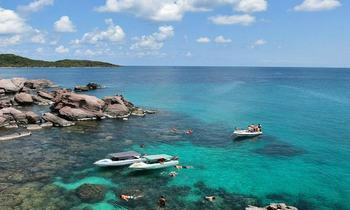 Saigon Phu Quoc Resort is located in the building to the left after you enter the gate. 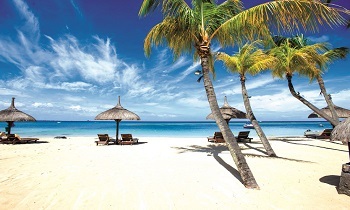 Sasco Blue Resort has 2 private rooms available as well. YNGAN Cafe & Karaoke Bar on Nguyen Trung Truc after Hung Vuong is a reasonably modern local place for talented individuals. 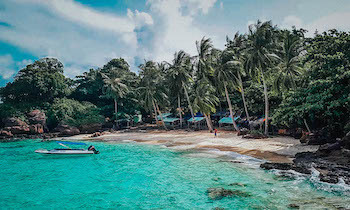 Nightclubs in Phu Quoc island are still a relatively rare species, although there are a couple of places that endeavor to provide basic clubs if you need of some good loud music and a chance to mix with others. You can try some places below. Ahoy Club at Charm Resort (Tran Hung Dao street) has a club playing different styles of dance music including Hip Hop, Pop, and Rock music, and enjoy their cocktail bar. YNGAN Cafe & Karaoke Bar on Nguyen Trung Truc after Hung Vuong has a nightclub in the premises. After an entertaining drink, here are a couple of the more lively bars around the town that may be worth trying out for a drink. 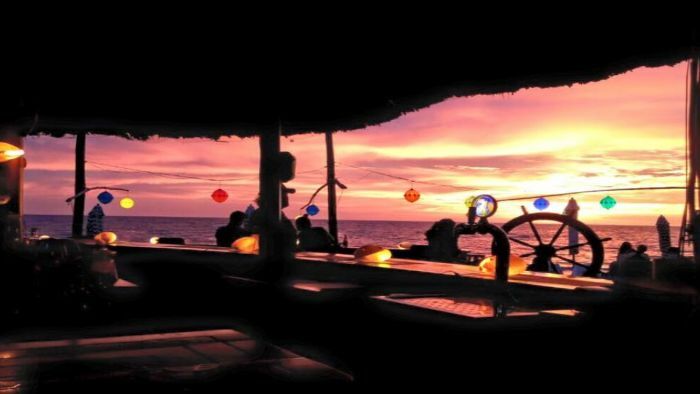 Rainbow Bar is located on Long Beach, past Saigon Phu Quoc Resort, a good social place to catch up for a drink, and maybe talk about diving. Coco Bar at Charm Resort serves a wide range of well-known cocktails. 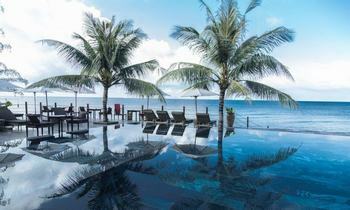 Poolside Bar and Beach Bar at Saigon Phu Quoc Resort, guests always welcome. Sunken pool Bar at Sasco Blue Resort offers cocktails and figure food. There another bar beside the Laguna Restaurant is open until midnight. Eden Bar – Further south down Long Beach stays open late and serves a decent range of drinks. Saigon Phu Quoc Resort is planning on opening a gaming club – casino called the Dynasty Club in the future which is anticipated to include slot machines, and gaming tables including blackjack, baccarat, roulette, and poker. 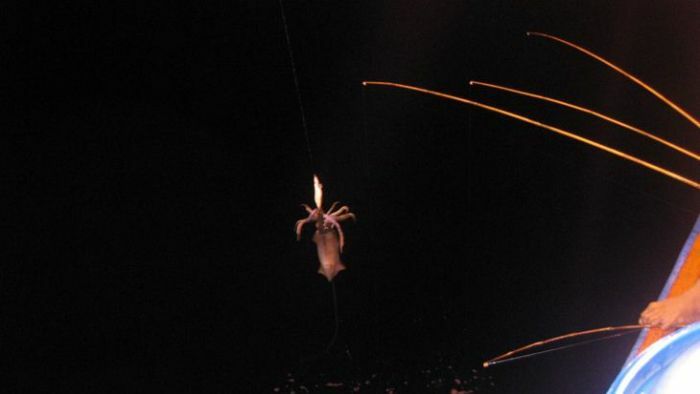 When the night falls, it is also the time to experience the relaxing and interesting moments with squid fishing. 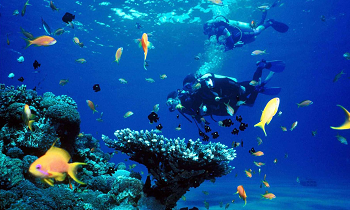 You will be "transformed" into a fisherman floating on the sea to fishing squids and watching the night in the sea. 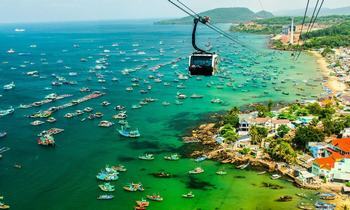 This is a very interesting thing you should try when going to Phu Quoc island. 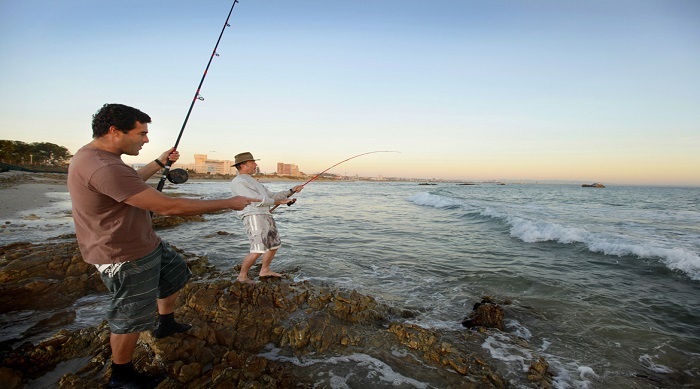 It will be wonderful when you can catch the squids hunting the bait in the sea or catch the swordfish floating on the sea. The squid you catch will be processed for seafood dishes which serve you right on the boat. 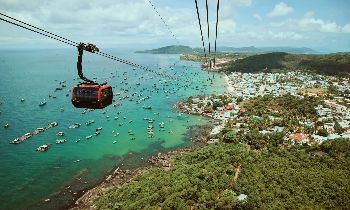 Not only owning the beautiful white sand beaches, but Phu Quoc island has also many interesting activities for tourists to entertain. 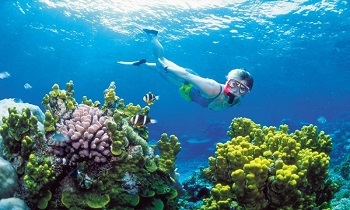 If you coming to Phu Quoc island, do not miss these activities. 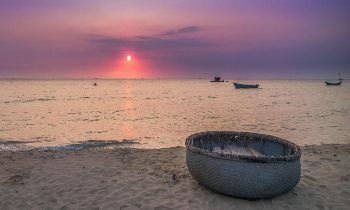 For more information about Phu Quoc, via our website. Share this article if it is useful for you. Have a great trip!